Can you believe it? School will be starting sooner than you know it. Time to start thinking about healthy snacks. With the hustle of school and homework healthy eating sometimes falls a little short. 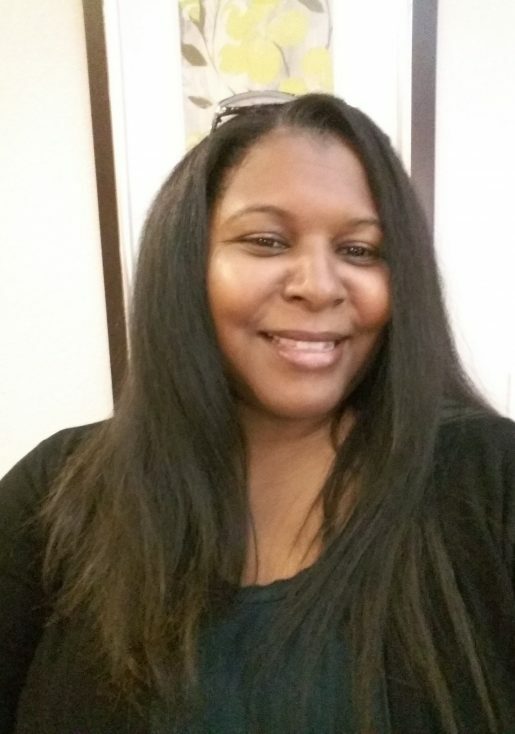 It is so much easier to grab a bag of chips, pour that soda or drink down that sugar-filled drink. Students need good nutrition and healthy foods to fuel their brains and their bodies. With three growing kids and a busy household full of schoolwork and activities, preparing healthy food and snacks is a must. Just like we plan out our day for work, business and daily activities, well prepared snacks help reduce the amount of unhealthy eating. A few extra minutes of preparation can go a long way! Providing healthier snack options for afterschool snacks help children focus on learning and not their tummy issues. 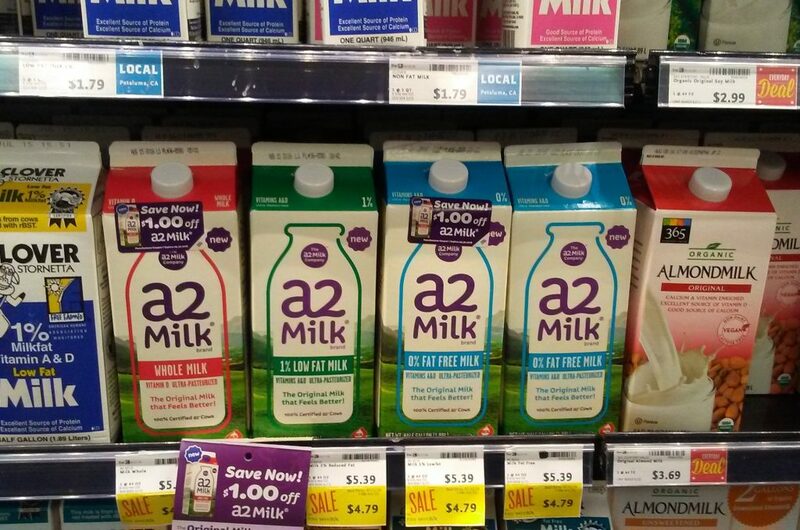 a2 Milk® on the shelves. a2 Milk® is real milk and only comes from specially selected a2 cows, whose milk is naturally free from the A1 protein. 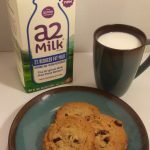 the a2 Milk Company™ has partnered with U.S. Family dairy farmers in upstate New York and in the MidWest to expand the a2 herd. 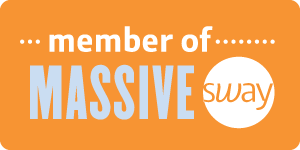 a2 Milk® contains 6x the amount of calcium as soy beverages and is a real replacement to overprocessed alternatives. They have found that A1 protein is the culprit behind tummy and digestive issues after consuming milk products. 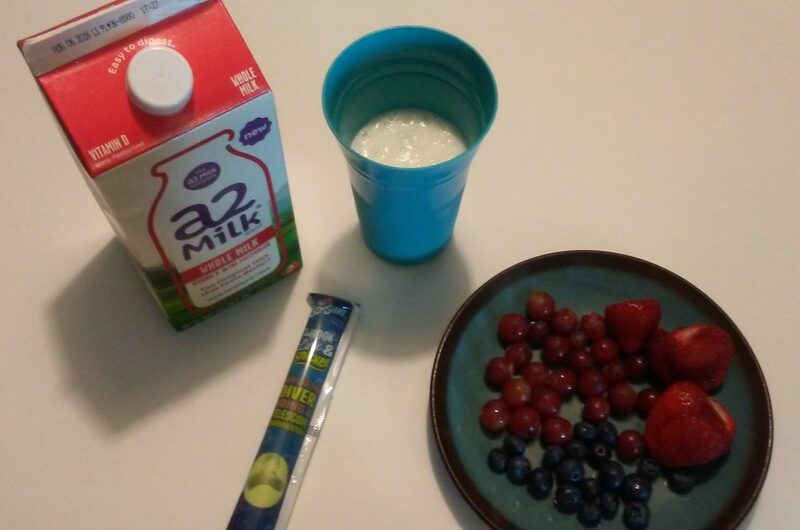 a2 Milk® is made without the A1 protein which helps our tummies easily digest milk and is better for our bodies. 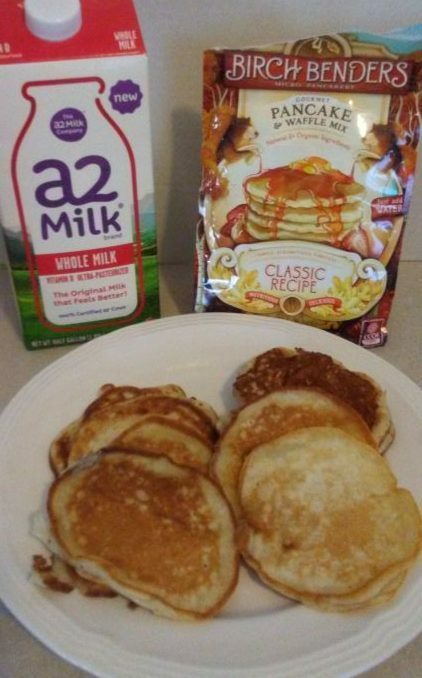 a2 Milk® also pairs well with breakfast foods, especially delicious pancakes to help fuel students with brain power as they start their day! What snack options do you provide for your children? Do you have an after-school routine? We would like to hear your comments, let us know! 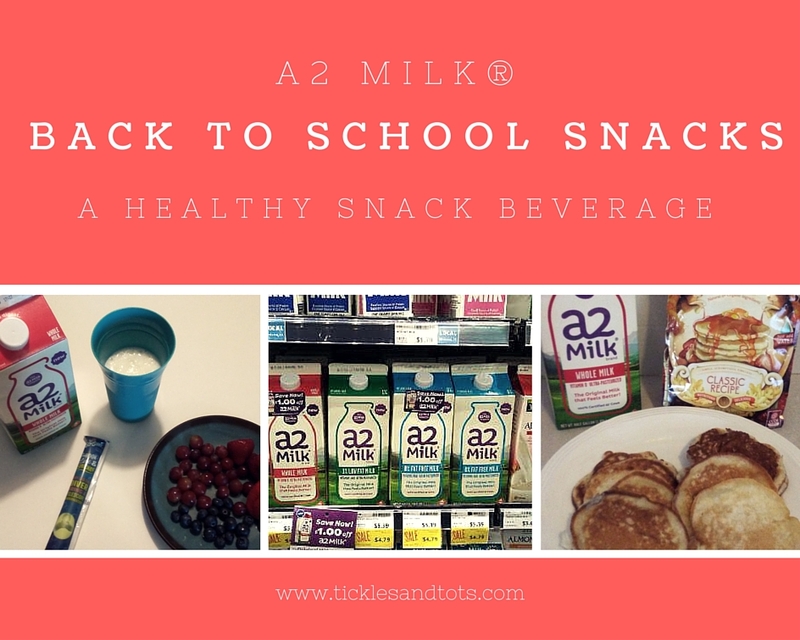 a2 Milk® is available at your local retail stores. 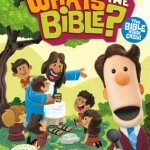 Look for it in the diary section. 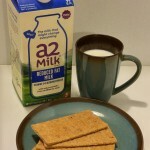 For more information about a2 Milk® visit their Facebook and Twitter pages. 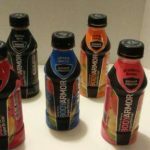 Body Armor: A Hydrating Sports Drink that’s good for you!